Hope For Spiritual Growth | God of Hope Ministries | To provide hope to prison inmates through prayer, evangelism, mentoring/discipleship, transitional assistance, and biblically based counseling. Growing up as a little boy, the world seemed larger than life. I remember thinking that I would never be tall enough to reach the kitchen cabinet to get a cup to pour my own kool-aid or that I would ever be old enough to drive a car. Wow, that was a long time ago! During that stage in my life, I couldn’t spell “physical development” and I certainly didn’t know what it meant. Looking back, I could have avoided many of my worries and frustrations if I had understood the maturation process and if I had waited patiently to grow in stature. Likewise, we want inmates in prison to know that spiritual growth is a continuous process that doesn’t happen overnight. 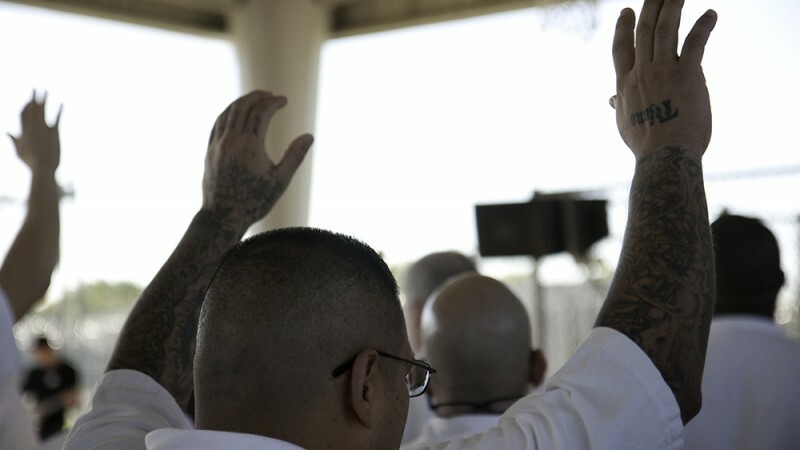 It’s exciting when an inmate learns that spiritual growth is normal! God through His life changing word, provides hope for spiritual growth!